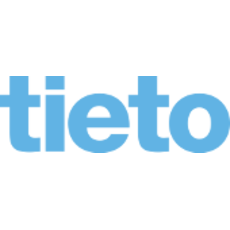 Tieto CEM, Customer Experience Management, is one of the internal start-up’s at Tieto. We are about 300 professionals working with clients like Kesko, Nordea, Indiska, CDON, Polar and DNA. We believe in creating a more customer-centric world with seamless and mutually rewarding interaction between our clients and their customers.